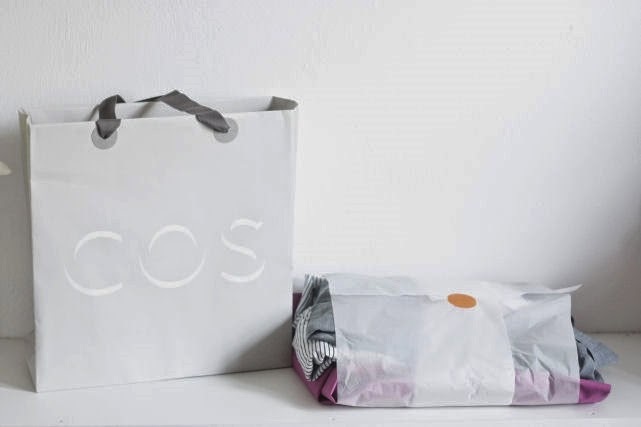 NEW IN THE CLOSET: COS BASICS. Luckily COS saved my shopping trip. I found 3nice tops (basics for all seasons) and I craved again for a bottom: a violet mid-skirt which will be soon on the blog!